What’s a baseball card worth? Well that depends on what somebody will pay for it. That truism about value works for baseball cards, just like it does for everything else. Nevertheless, sometimes it behooves a baseball card collector to determine the value of card without the help of an interested party. He may want to do that so he can enter into negotiations with a solid baseline, or he may just want to know the value for his own psychic pleasure, champagne wishes and caviar dreams. Another reason a card collector would want to know the value of his cards is for insurance purposes. 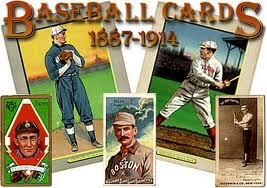 The first place collectors think to look when figuring out the value of their cards is a baseball card price guide. The first such reference book, The American Card Catalog, was released in 1933. At that time the most valuable baseball card was the 1909-1911 Honus Wagner T206, which was then worth $50 mint (900 bucks in today’s money.) That card happens to still the most valuable card in the market. However, 80 years later, you’re going to need about three million dollars to get one in decent condition. Published by card collector and cataloger Jefferson Burdick, the American Card Catalog was the go-to price guide for all card collectors until it ceased publication in the mid-1950s. During the 70s statistician James Beckett began preparing baseball card guides, which he gave away for free, and quickly became the gold standard in baseball card valuation. By the mid ’80s, Beckett was publishing (and selling) the monthly baseball card price guide magazine “Beckett’s Baseball Card Monthly.” At its peak the magazine had almost one million subscribers. Now called “Beckett’s Sports Card Monthly” the price guide is still going strong and can be purchased on Beckett Media’s website. Beckett’s online home also features web search capabilities for baseball card values. This service can either be subscribed to or you can pay per search. Additionally, Beckett’s website features on online market in which buyers and sellers can get together and make baseball card deals. Speaking of which, over the last decade or so the heart of the baseball card community has shifted from baseball card shops and baseball card conventions to the internet and most specifically eBay. 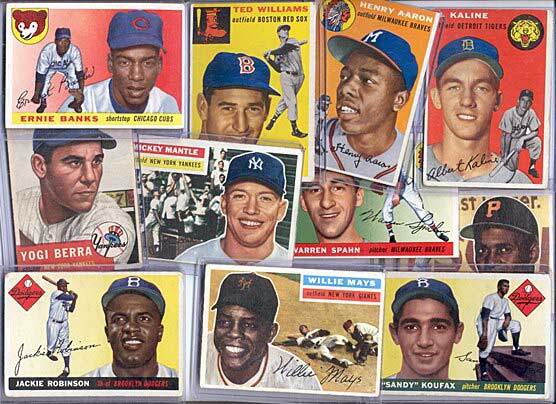 These days if you want to buy or sell a baseball card eBay is going to be the first place a savvy collector looks. Because of all the baseball card action that’s going down on eBay the online auction site has also become the de facto baseball card guide of the Twenty-First Century. To use eBay to figure out how much your card is worth you simply type the details of your card into eBay’s search box. Suddenly you will be able to see exactly what dozens of other collectors are attempting to sell the card for in its various condition for. Using that information, you should be able to figure out just about what your card is worth. And you can do this without having to pay a subscription to a service like Beckett’s. The internet has done many great things. 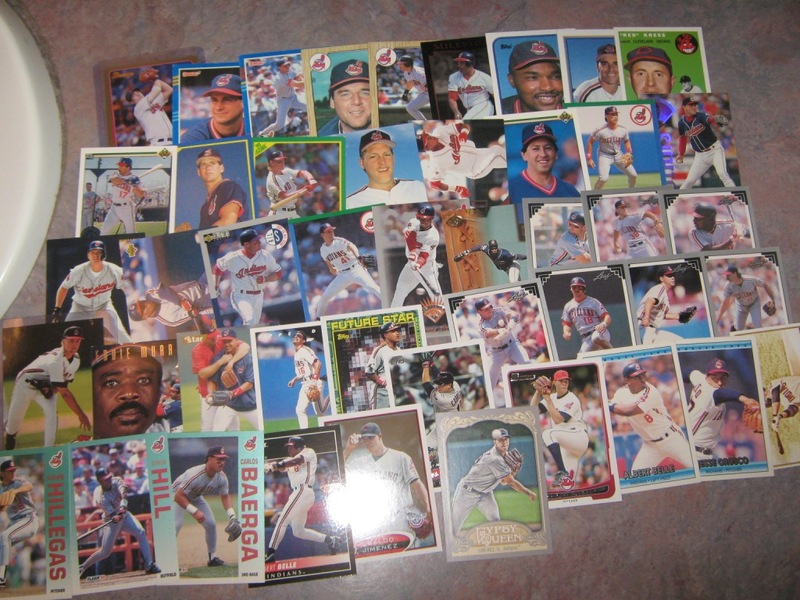 Count a free-easy to use baseball card price guide among them.